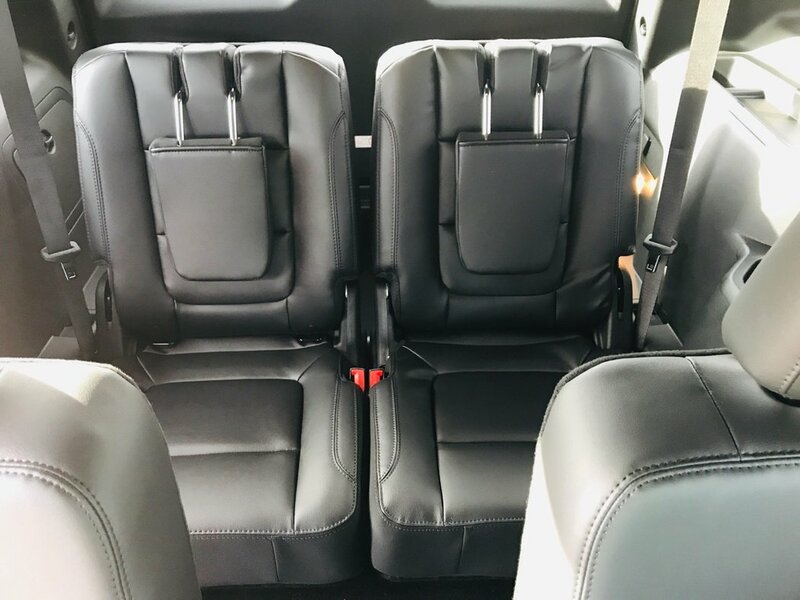 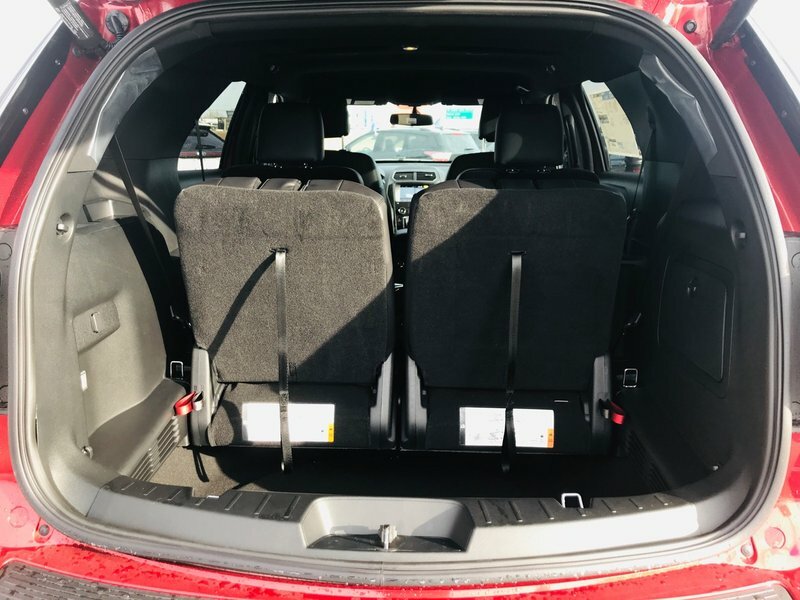 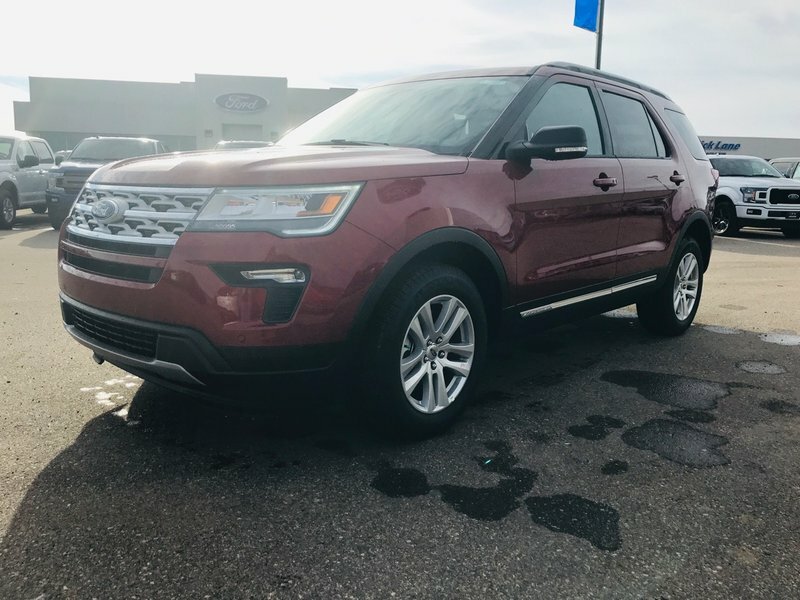 2019 Ford Explorer XLT, SYNC3, R/Start, H/Seats, NAV! 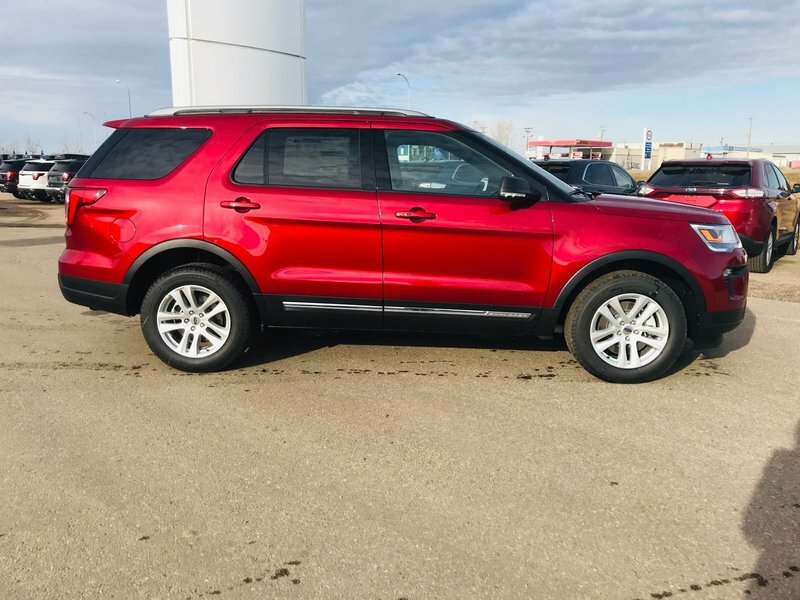 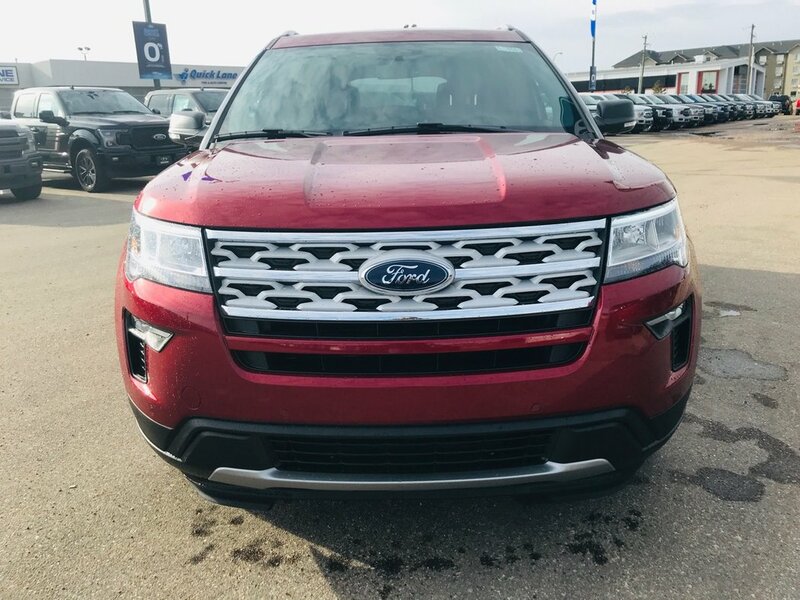 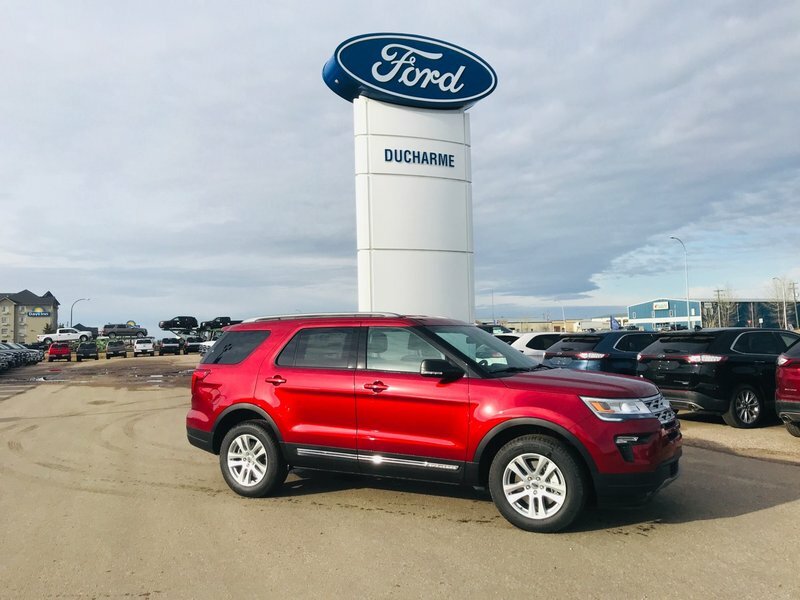 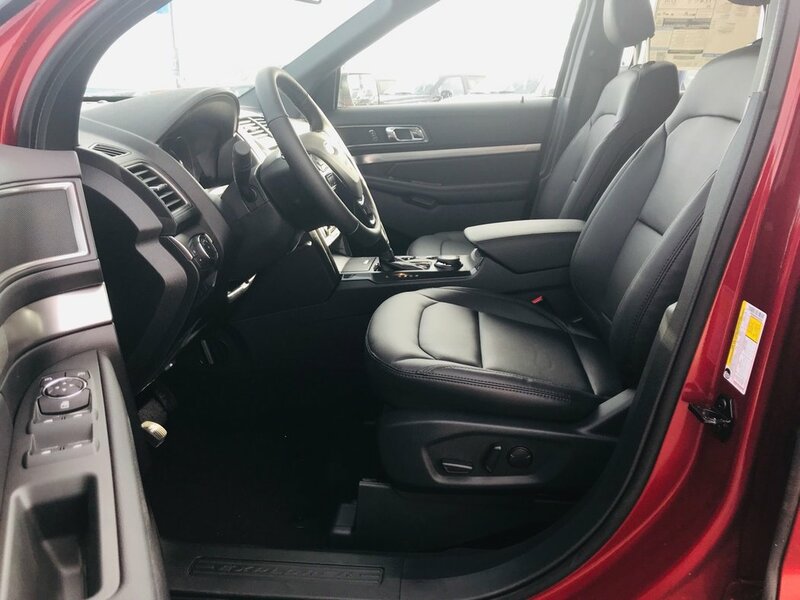 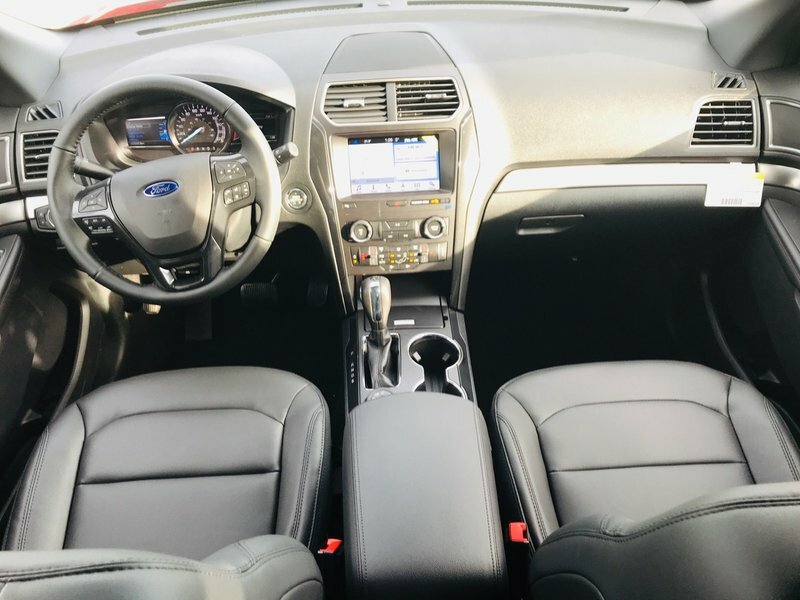 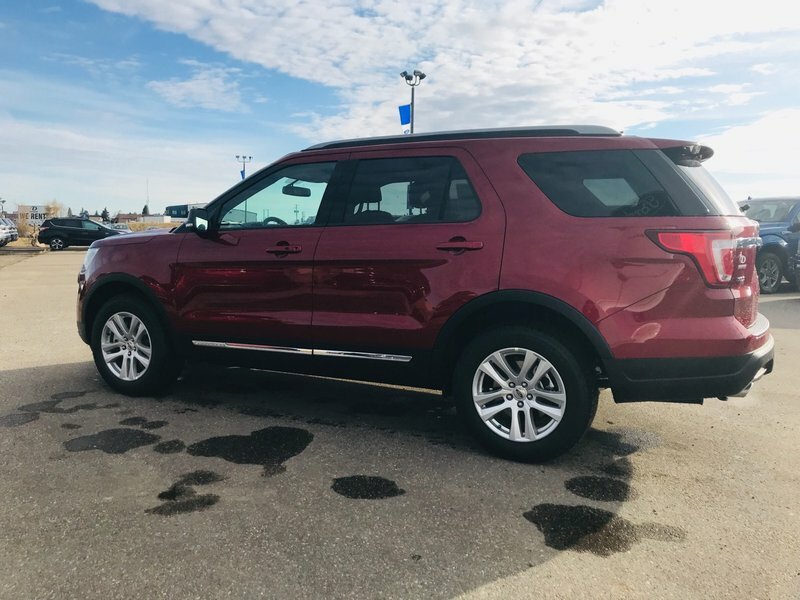 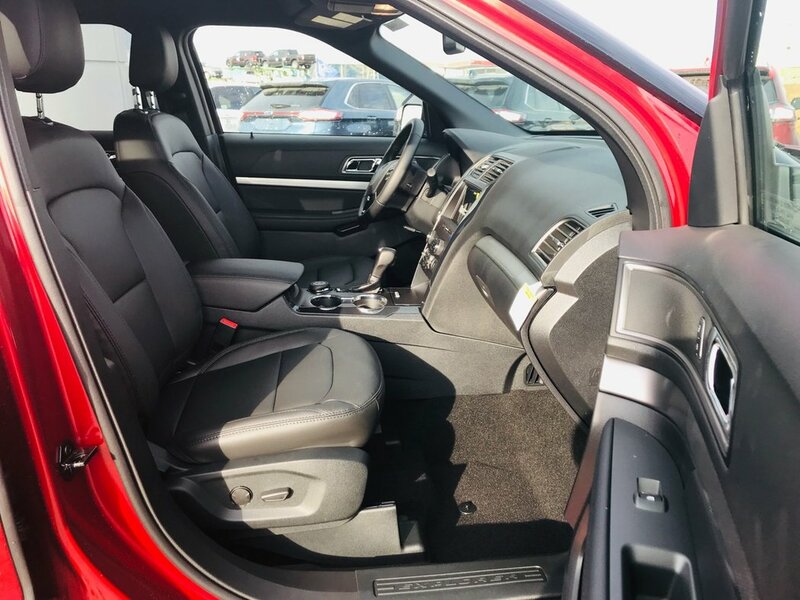 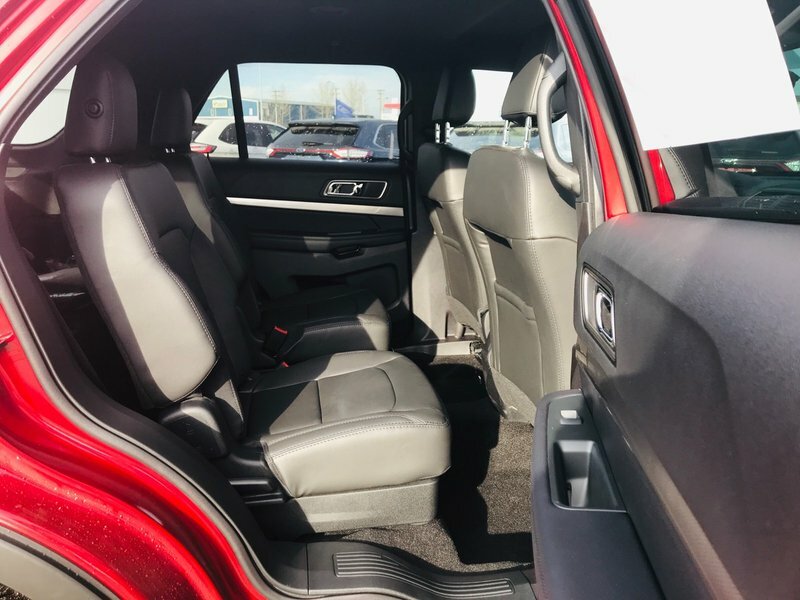 This Beautiful 2019 Ford Explorer comes nicely equipped with features such as Remote Start, Reverse Camera System, Keyles Entry, MyKey, FordPass Connect, Sync 3, Heated Front Seats, Sirius SAT Radio, Voice Activated Navigation, Blind Spot Info System, Power Lift Gate, Roof Rails, Fog Lamps, A/C, Cruise, Tilt, Power Windows, Locks, Mirrors and Much, Much More! 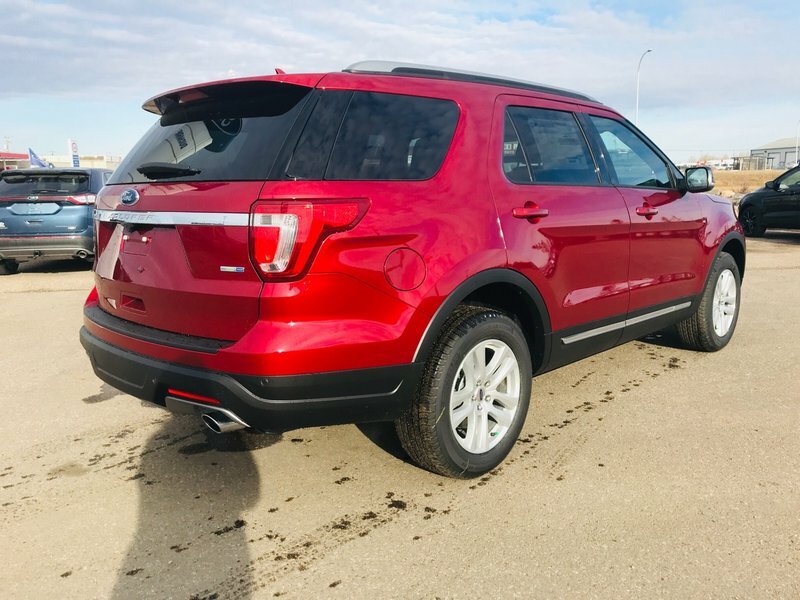 CLICK THE "WINDOW STICKER" TAB FOR A DETAILED LIST OF ALL OPTIONS!